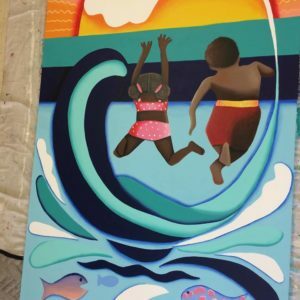 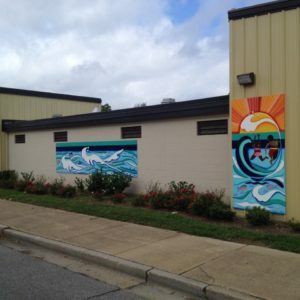 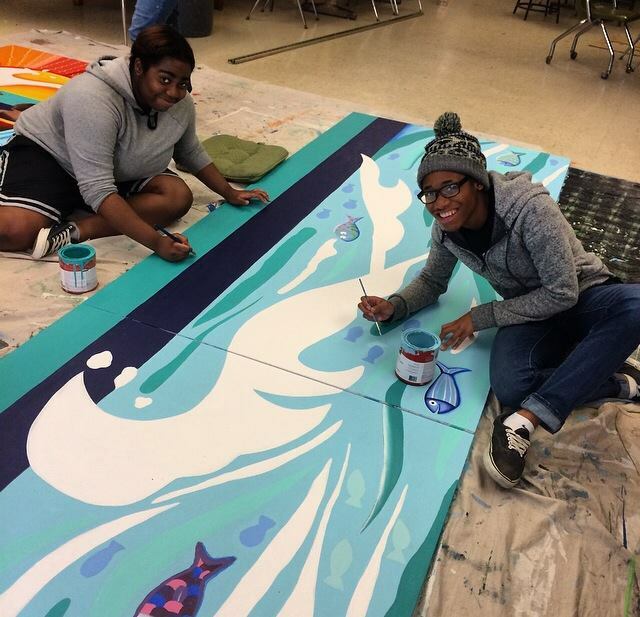 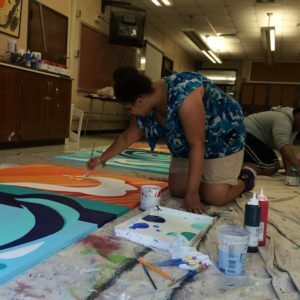 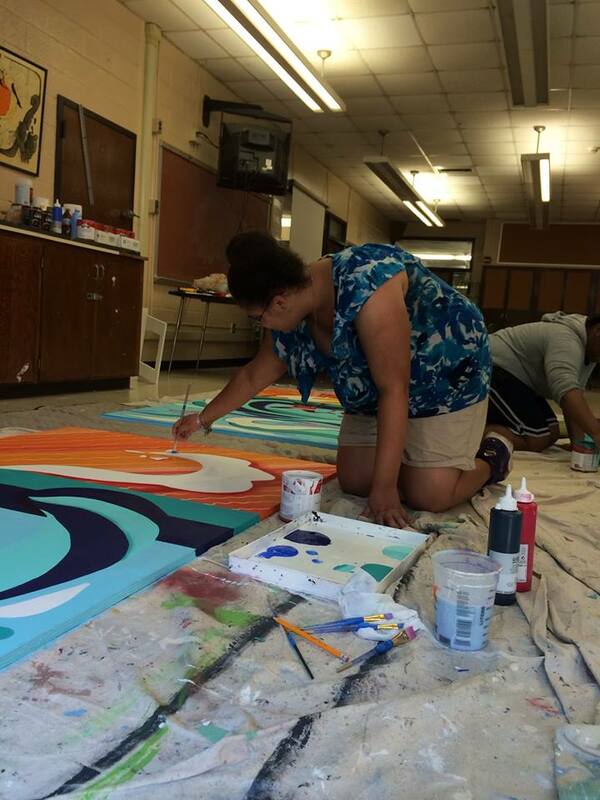 Lead artist Mariela Haga worked with student’s of Norfolk’s Emerging Leaders Program during the summer of 2015 to complete this mural for the exterior of the Berkley Pool facility. 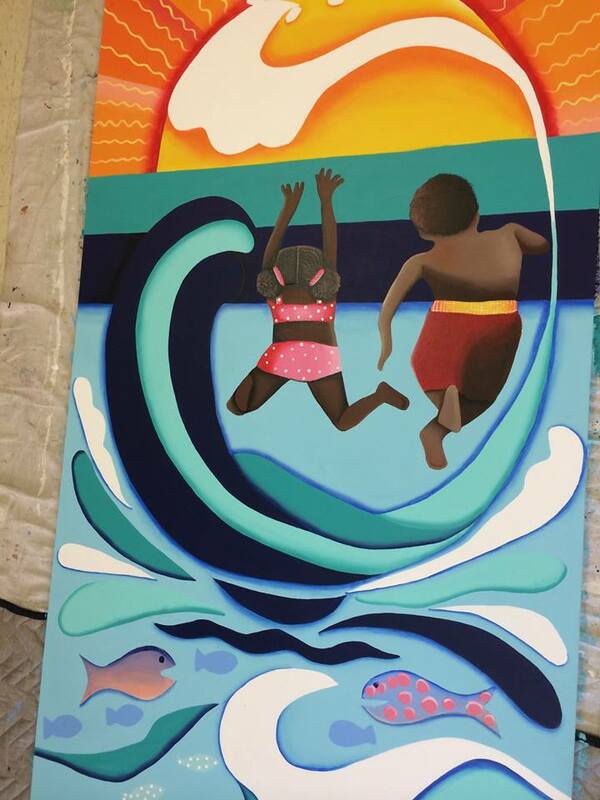 “Fun in the Sun” is a colorful design representing the joy and water play of patrons who use the facility. 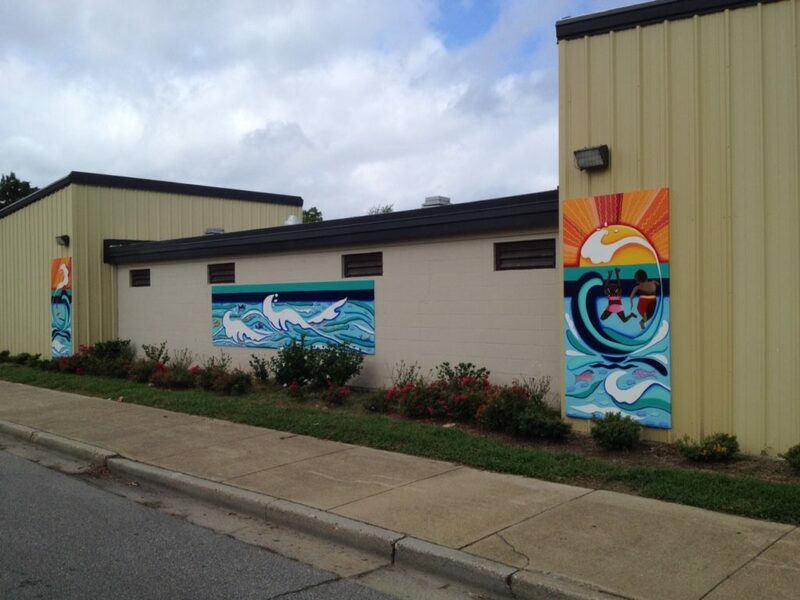 The Berkley Pool is located at 89 W Liberty St.